Tennessee divorce grounds are governed by statute. Your divorce attorney will help you pick your grounds. 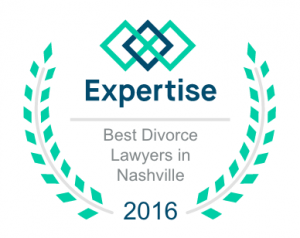 There are numerous grounds for a contested divorce in Tennessee. The grounds are the same throughout the state, regardless of whether your contested divorce is in Nashville or Lebanon. You cannot have a contested divorce on the grounds of Irreconcilable Differences, which means Tennessee technically does not have a “no fault” divorce. However, you can agree to stipulate to the grounds for divorce prior to a trial, or simply that there are grounds for the divorce. The statute that lists the grounds for divorce is T.C.A. § 36-4-101. T.C.A. 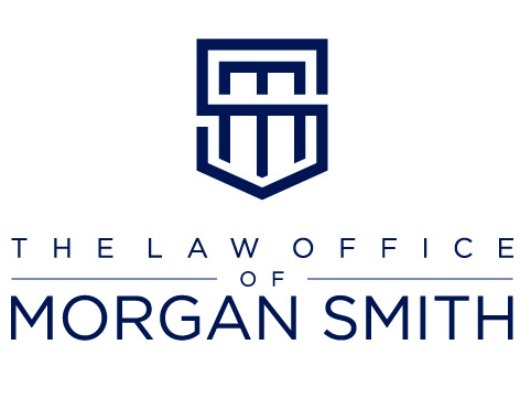 stands for “Tennessee Code Annotated” and is usually cited to in the divorce complaint. The most common grounds for contested divorce is “inappropriate marital conduct.” This is a catchall, and the actual facts that give rise to this ground are sometimes as minimal as staying out too late. The language for inappropriate marital conduct is that the actions of the other spouse renders cohabitation unsafe or improper. Sometimes, people who do not have a lawyer see this and think the other party is being horribly mean, but what they are really trying to do is plead grounds for the divorce in the least invasive way possible. 36-4-101 – Grounds for divorce from bonds of matrimony. 36-4-101. Grounds for divorce from bonds of matrimony.